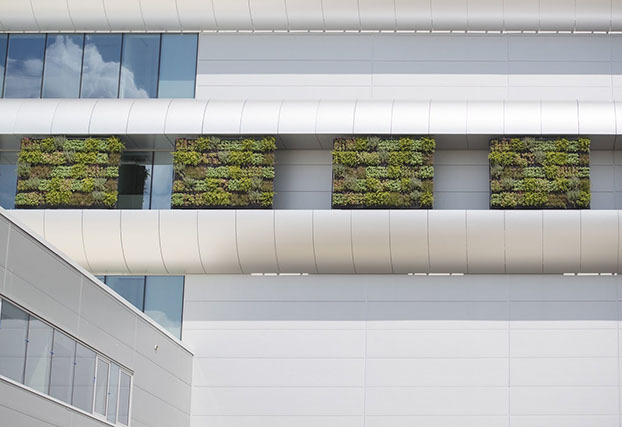 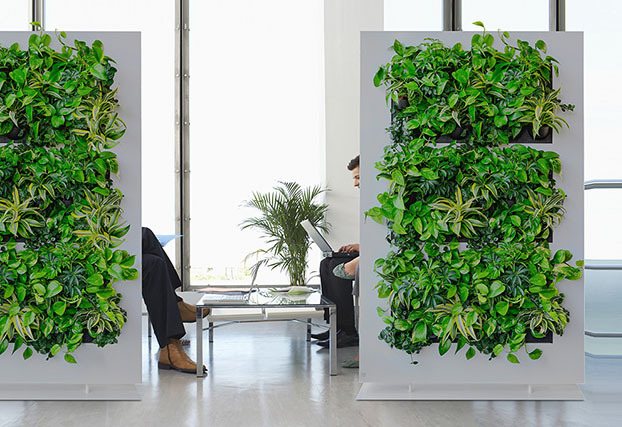 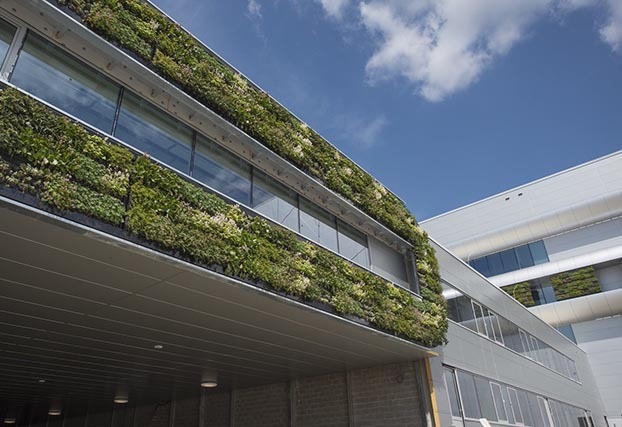 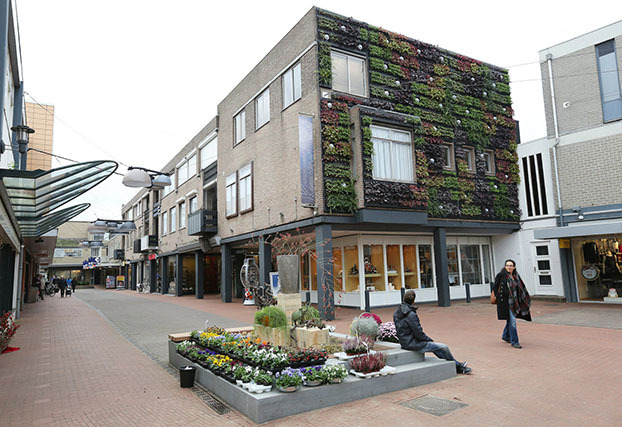 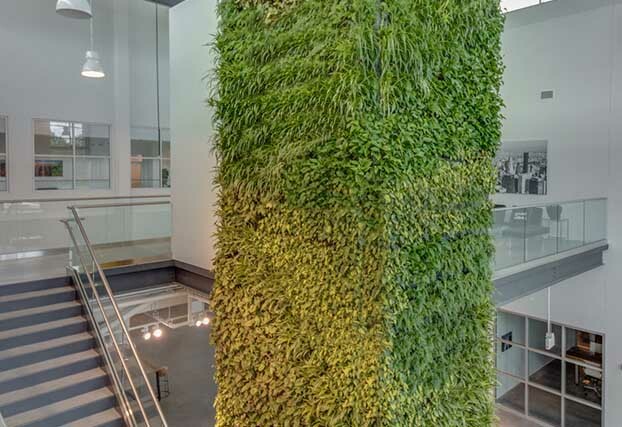 Suite Plants is affiliated with two Dutch companies: Darthuizer Groep, a century-old family nursery, and Mobilane B.V., a company having decades of experience with living walls and green roofs. 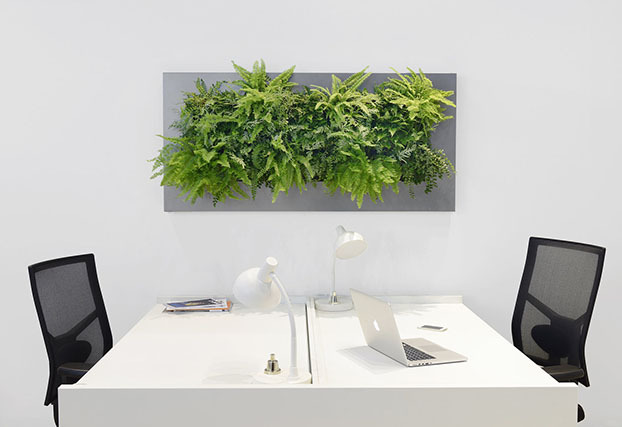 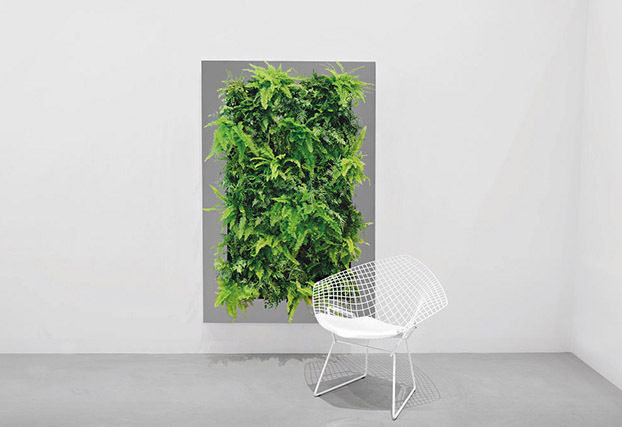 LivePicture®: a revolutionary, self-sustaining live plant system you can easily hang on any wall. 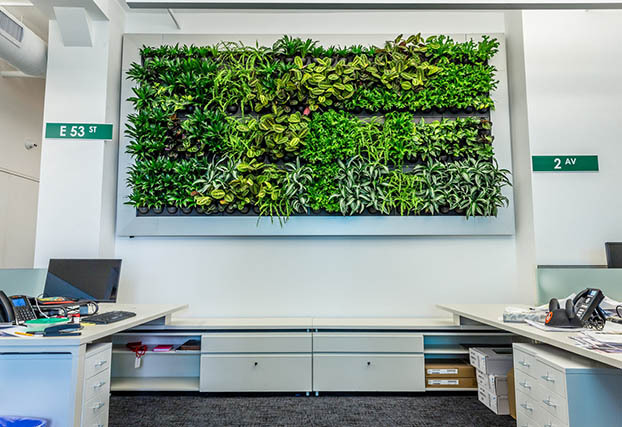 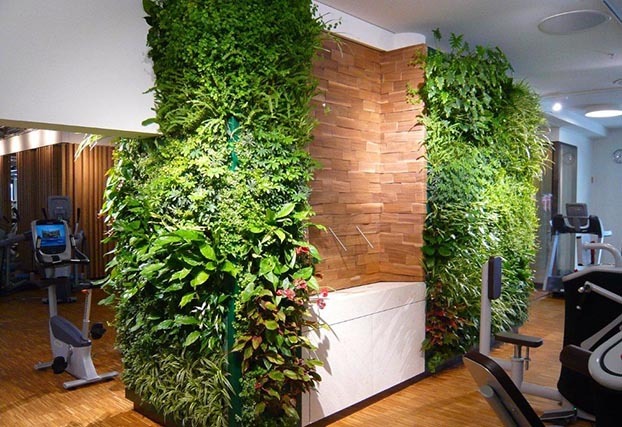 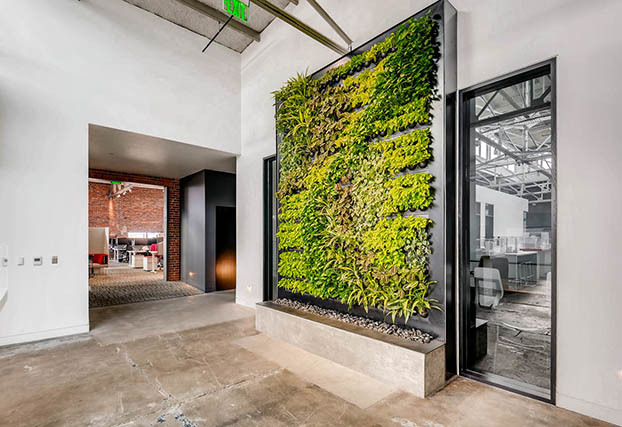 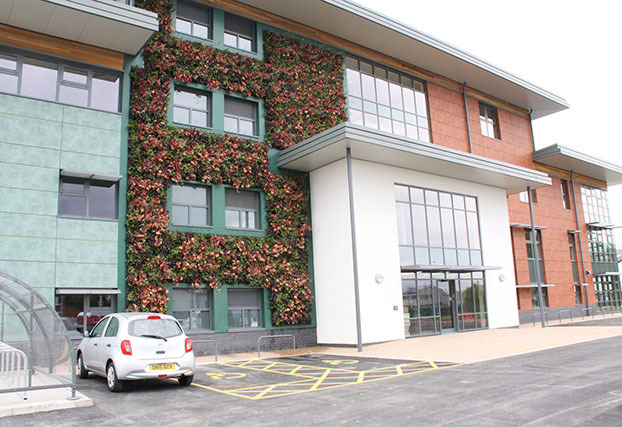 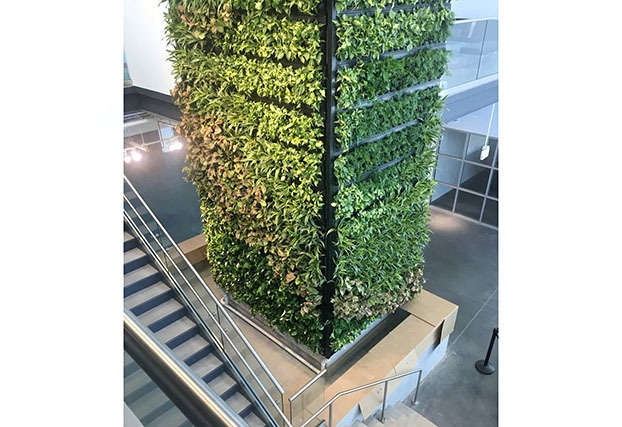 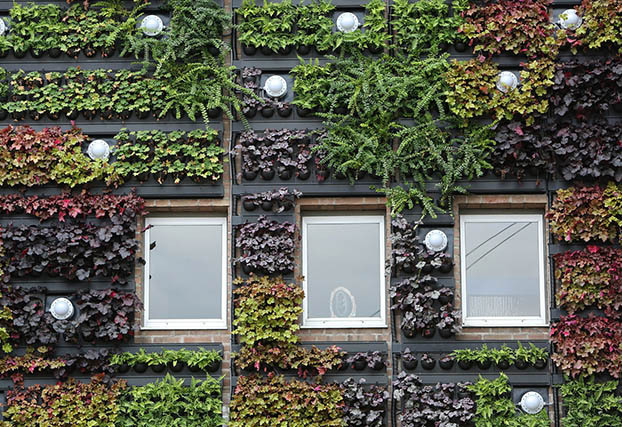 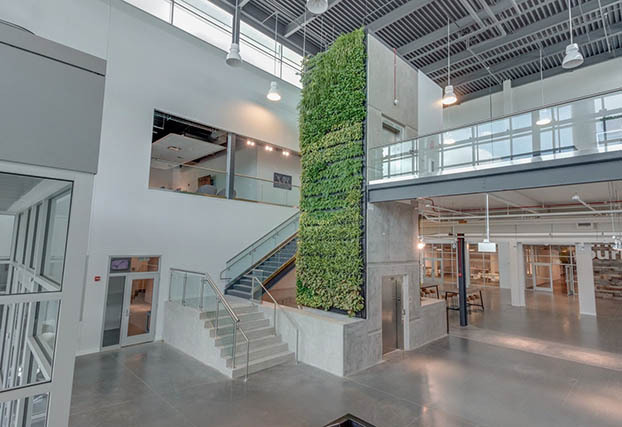 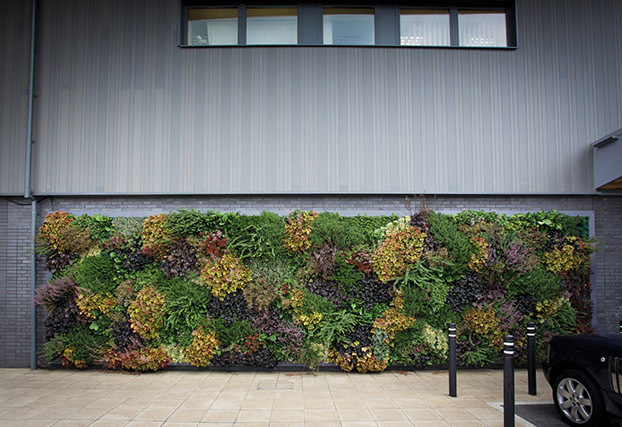 Living Walls have been recognized, in varying degrees, by sustainable building rating systems, including Leadership in Energy & Environmental Design (LEED), the WELL Building Standard and the International Green Construction Code (IgCC).